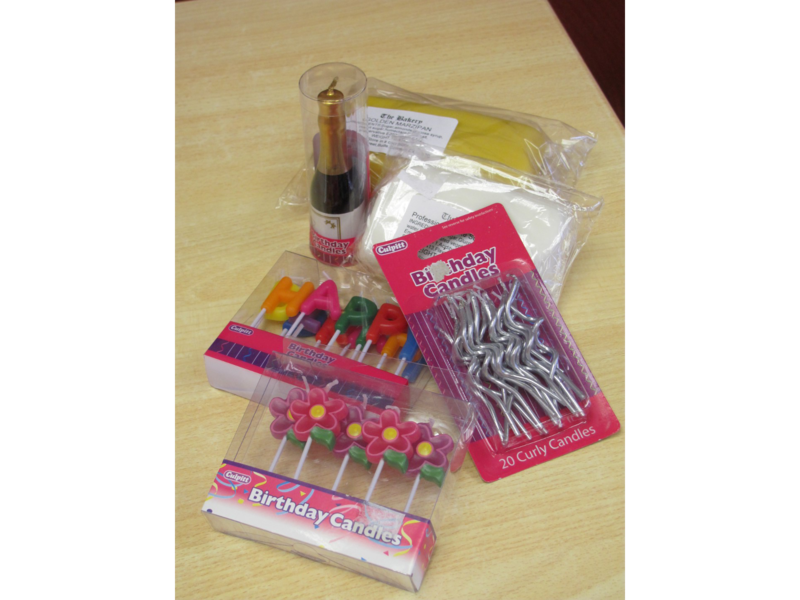 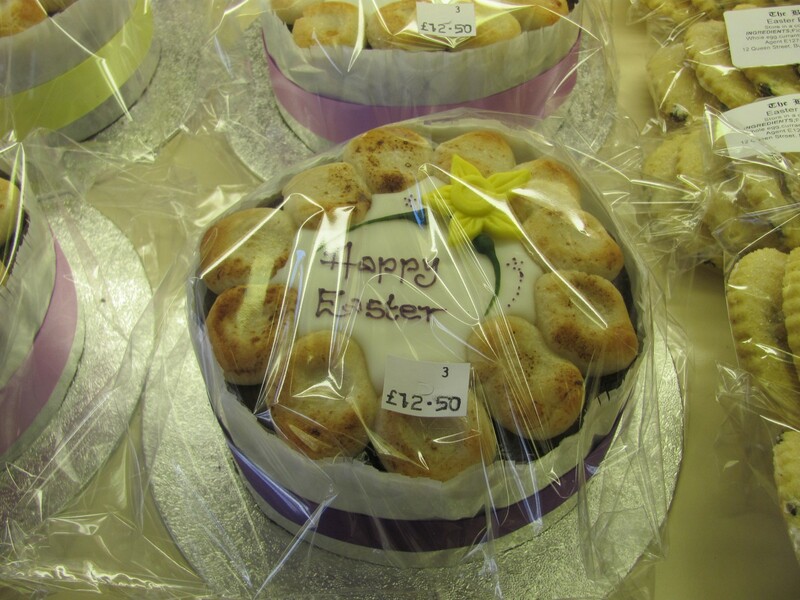 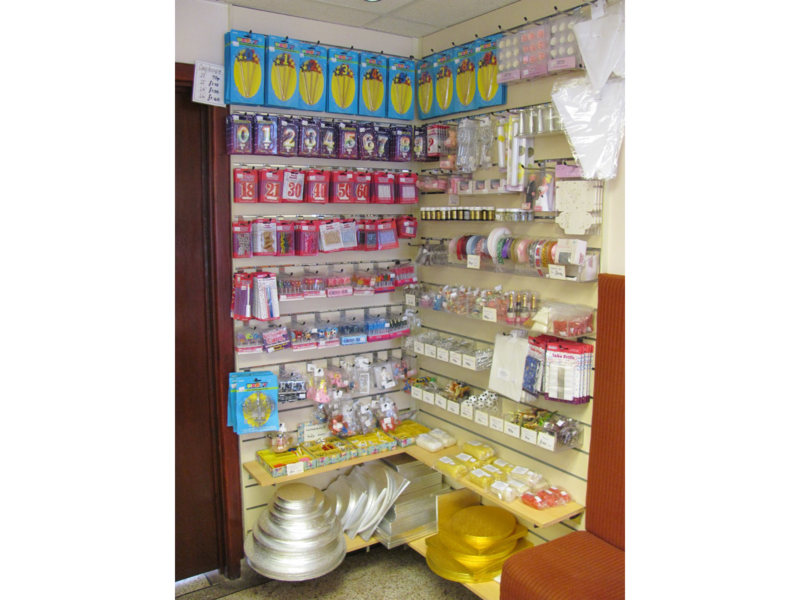 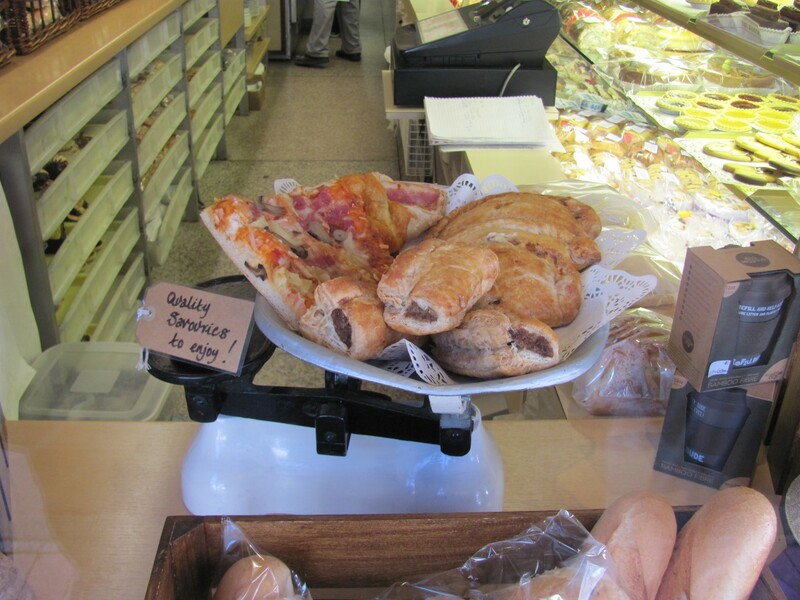 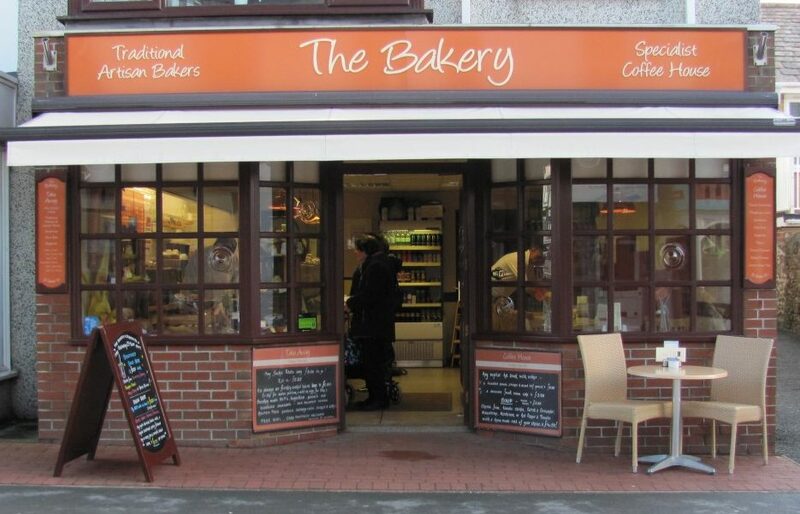 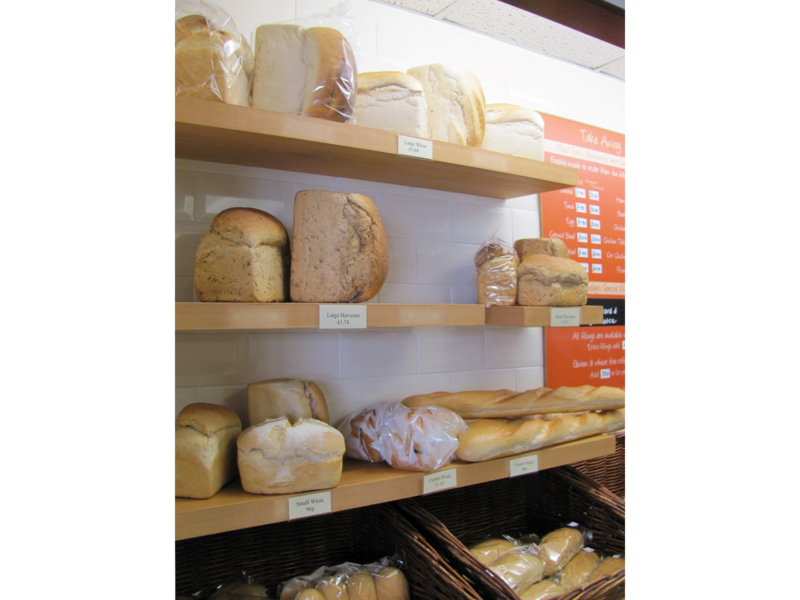 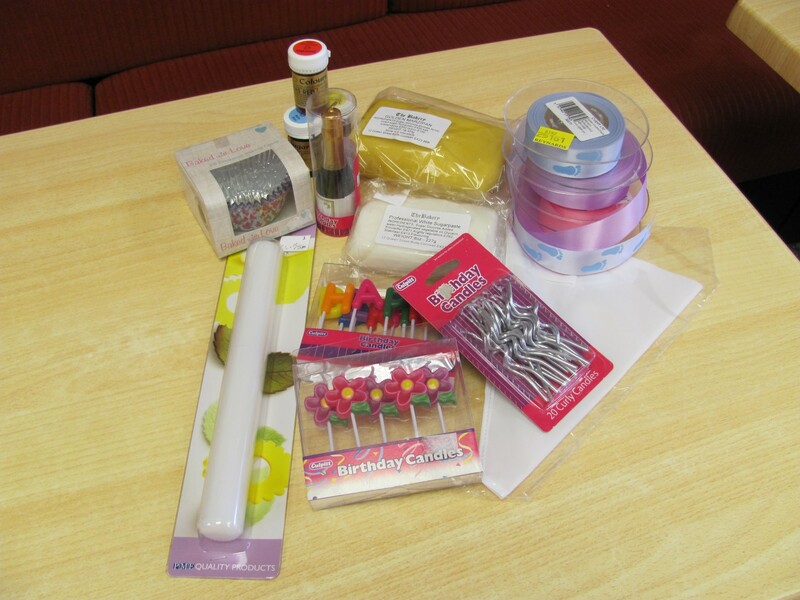 The Bakery is proud to be trading in Queen Street, Bude as a quality bakers and confectioners. 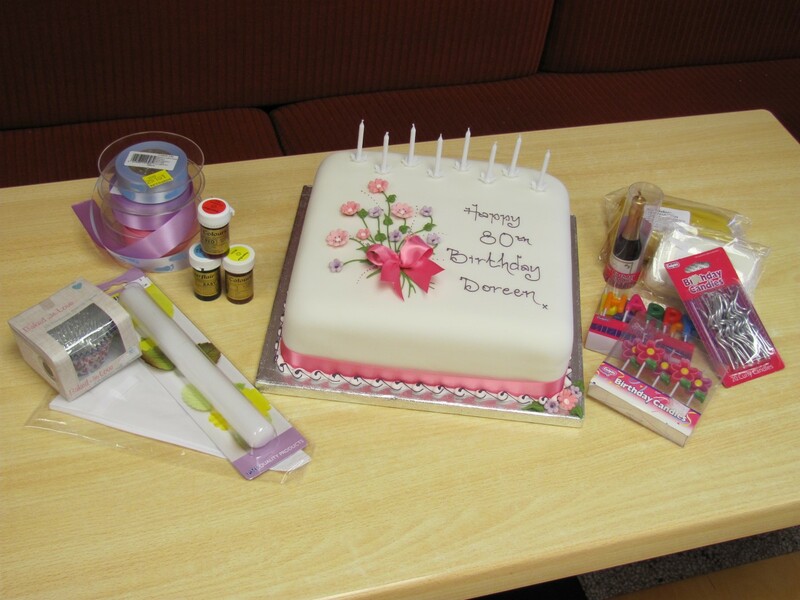 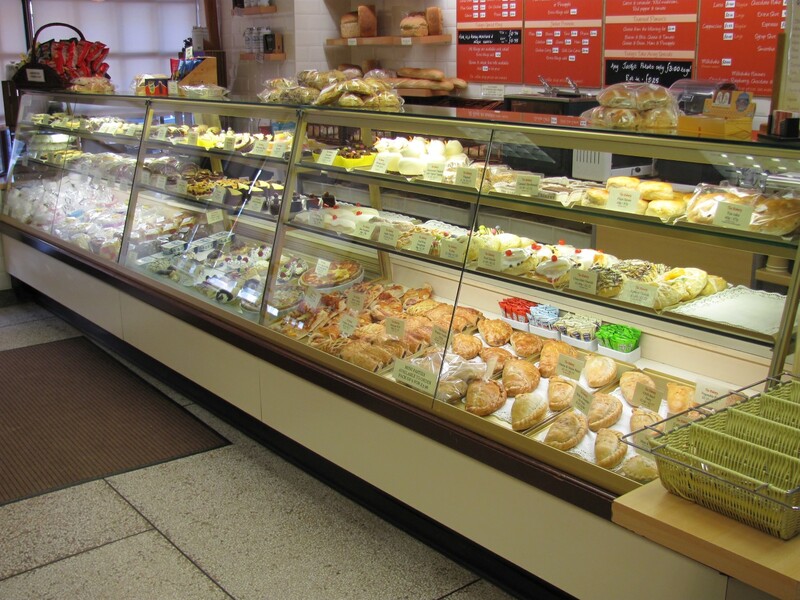 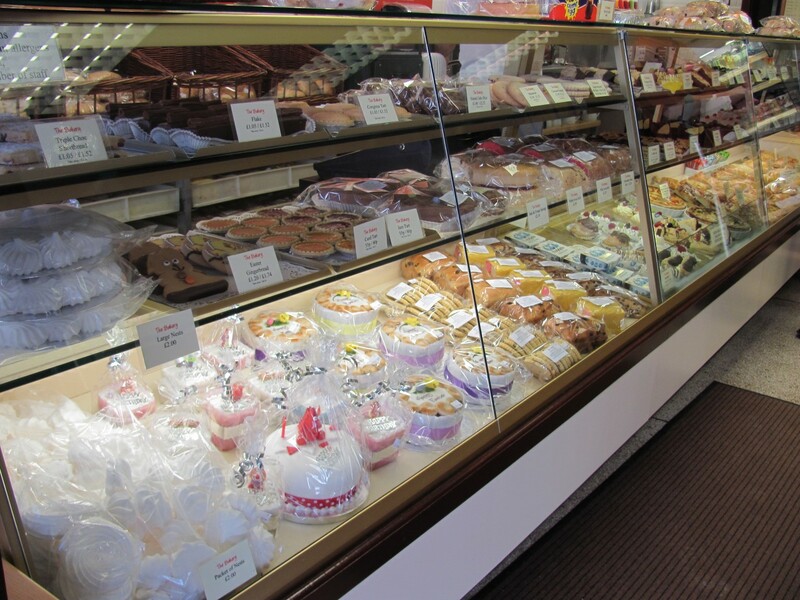 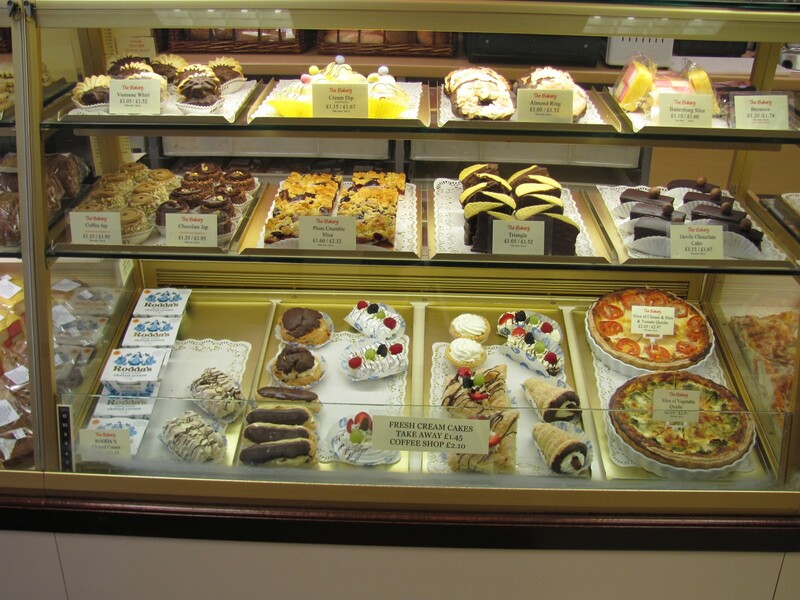 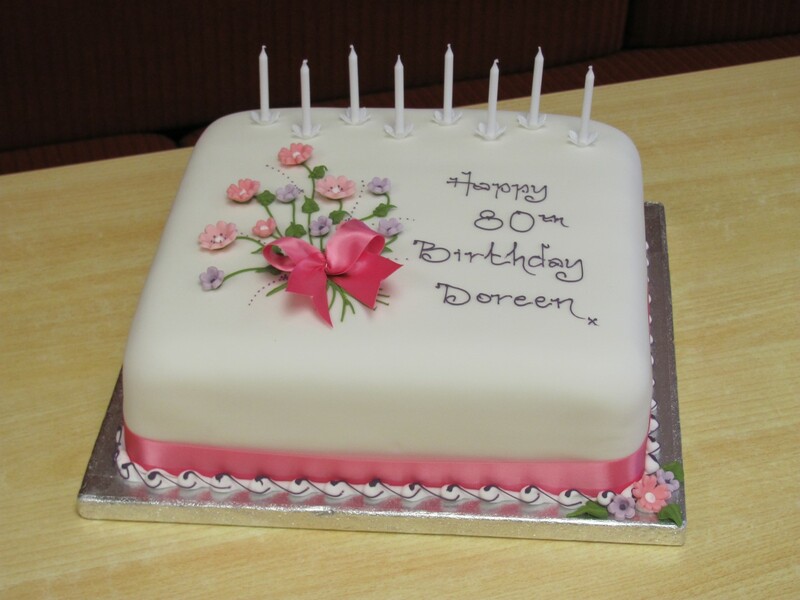 We have been producing mouth watering baked goods for over 25 years. 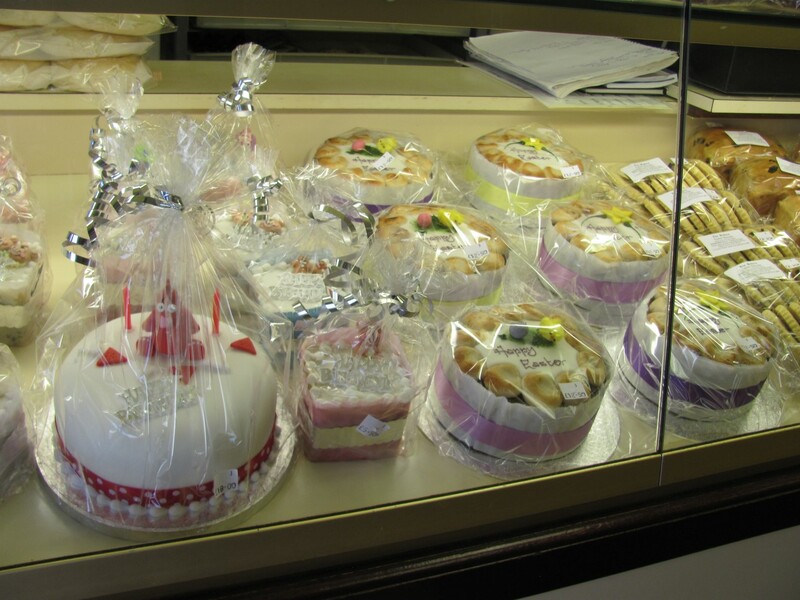 Not only can we provide the best in baked goods, but also delicious treats for both the public and wholesale, so whether you own a shop or want to pop in and buy, we cater for all. 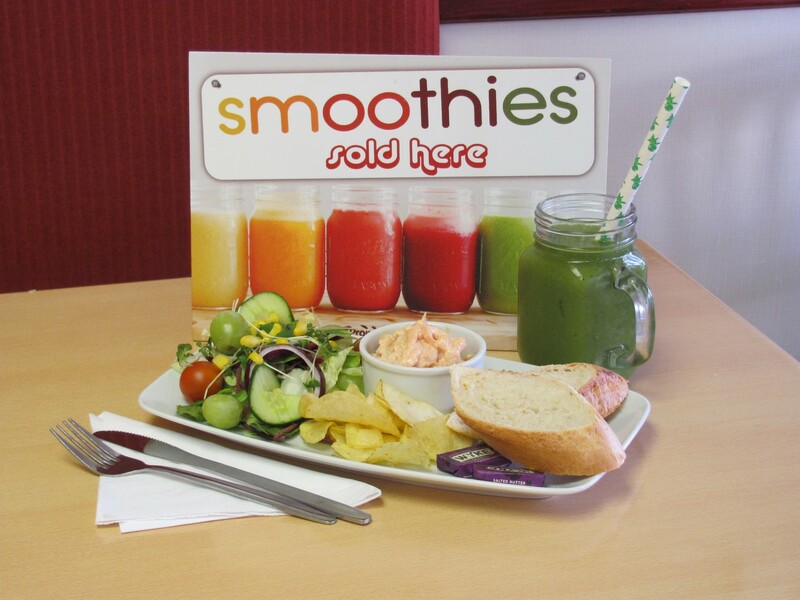 Loyalty cards are also at hand to reward those who visit and purchase our goods on a regular basis. 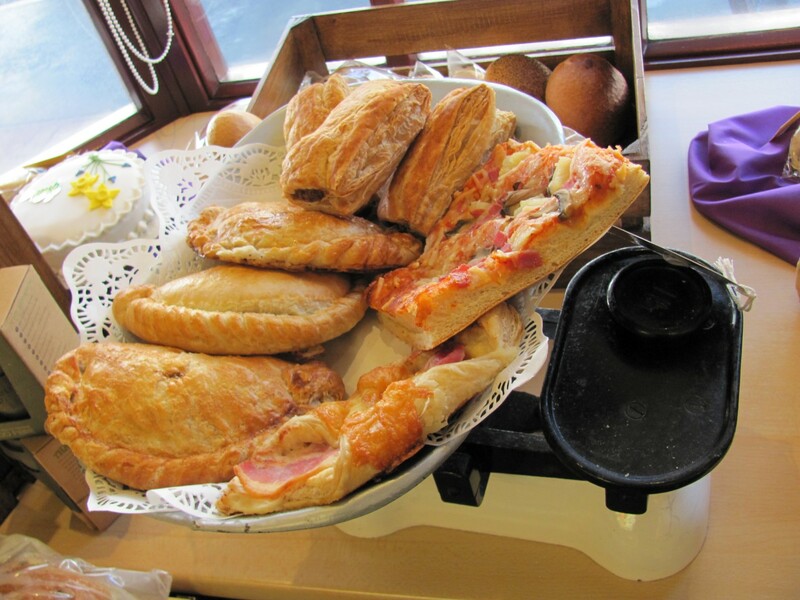 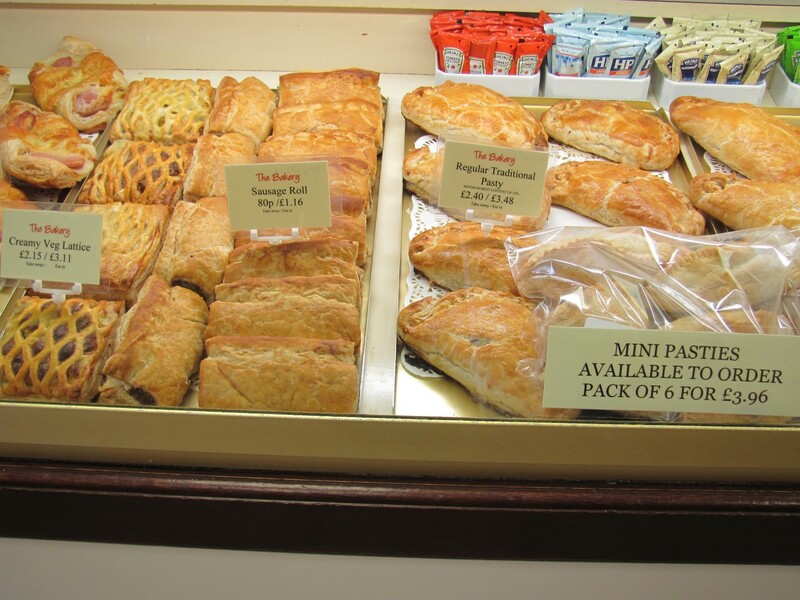 Here at The Bakery, we specialise in making not only the finest quality baked goods such as Cornish pasties, but also a wider range of delicious savouries, family cakes, individual cakes and pastries including a gluten free range. 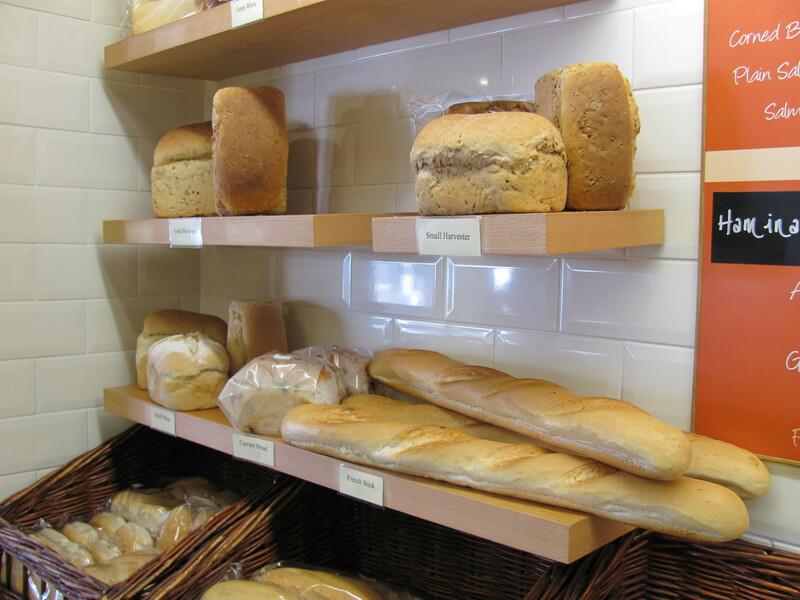 We have more than 25 years of experience and the quality of the ingredients we use are reflected in the finest baked goods. 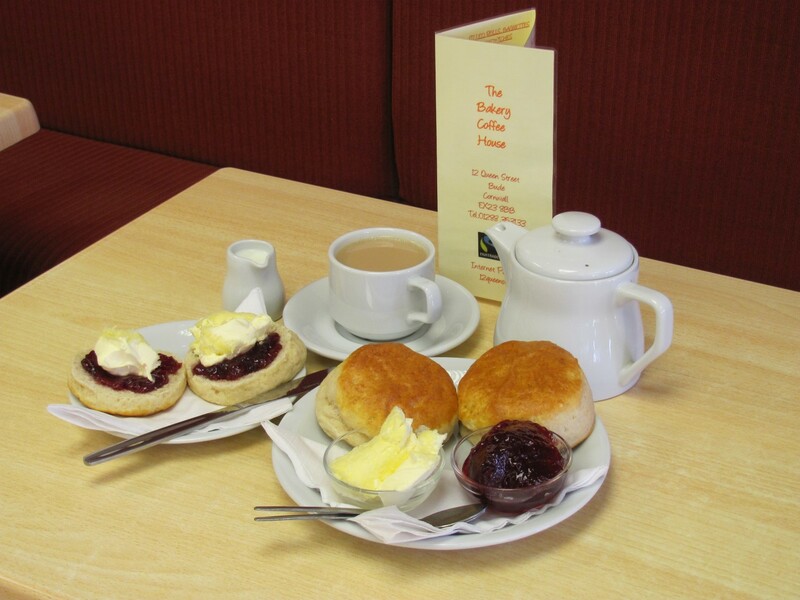 Here at The Bakery, we believe that our contemporary coffee house offers the ideal place to enjoy a large selection of morning, lunch time and afternoon treats, including our delicious Cornish cream teas. 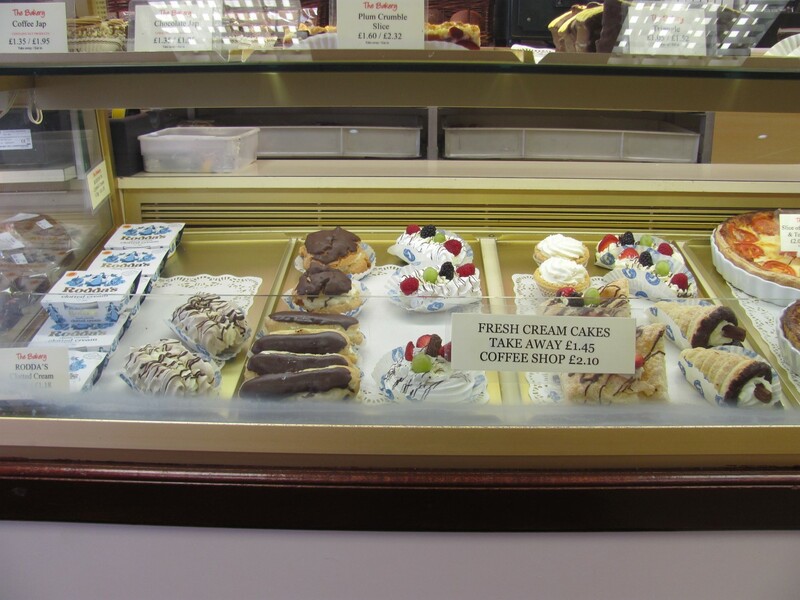 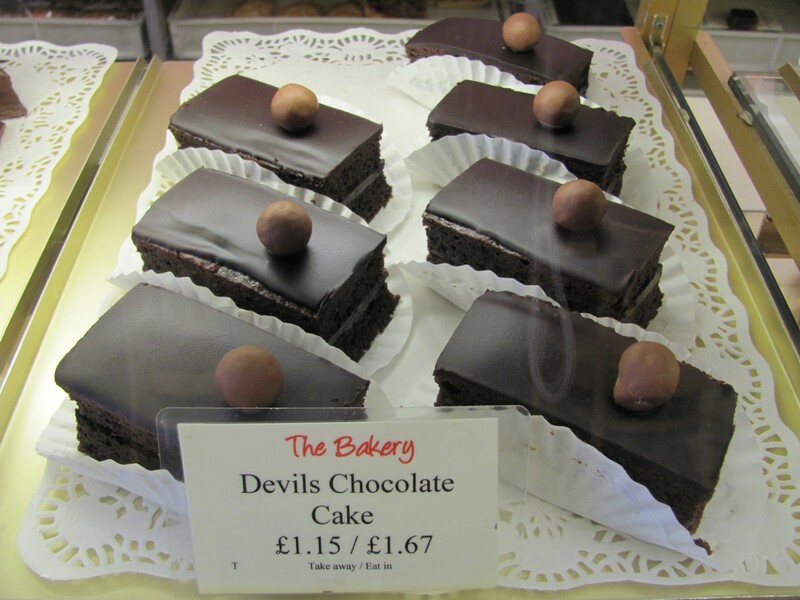 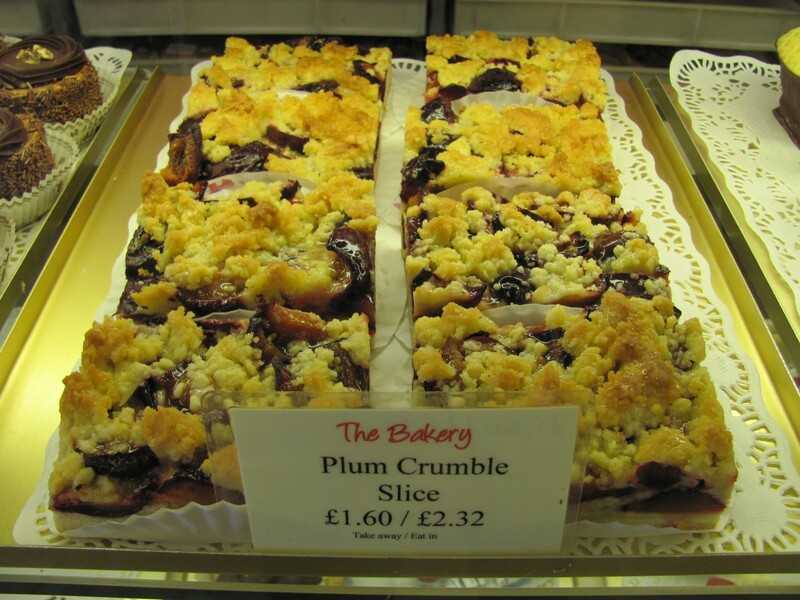 Our specials change daily, so please call in today and see what we’re baking. 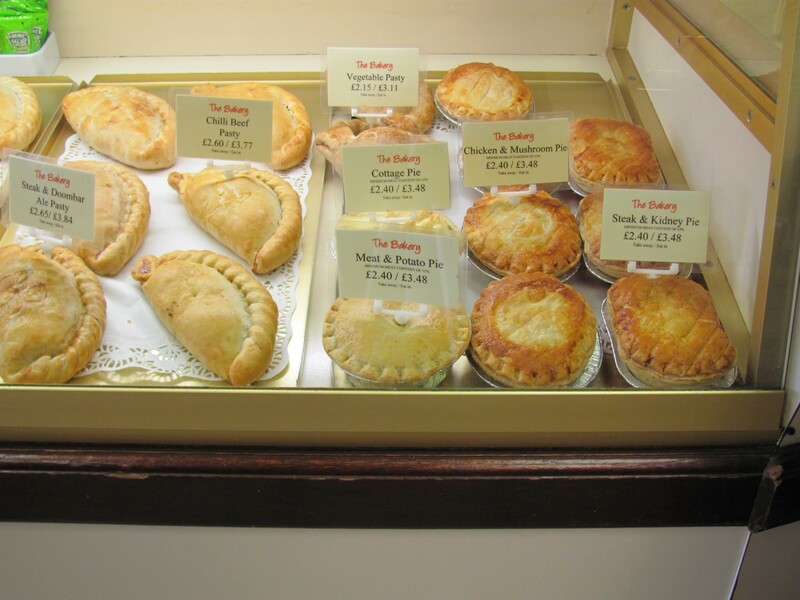 Here at The Bakery, we are proud to say that our trademark Cornish pasties are made using locally produced vegetables and prime Cornish beef. 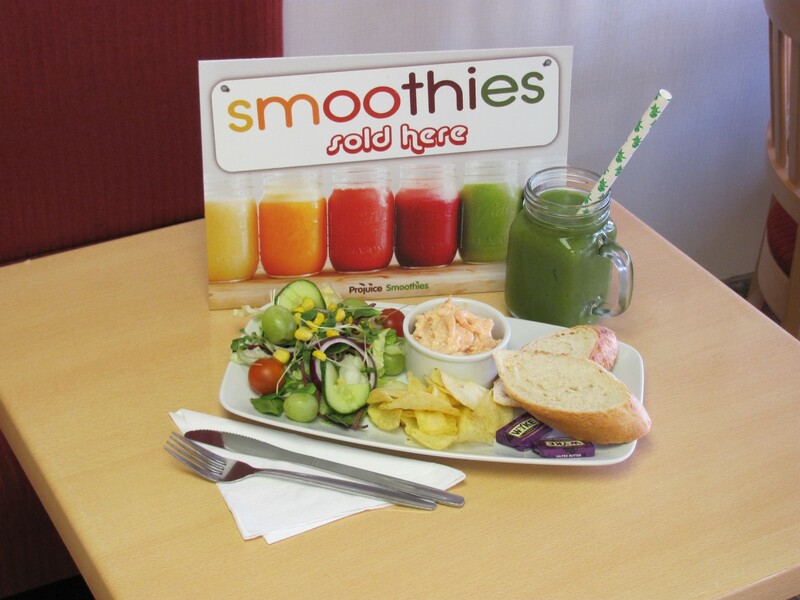 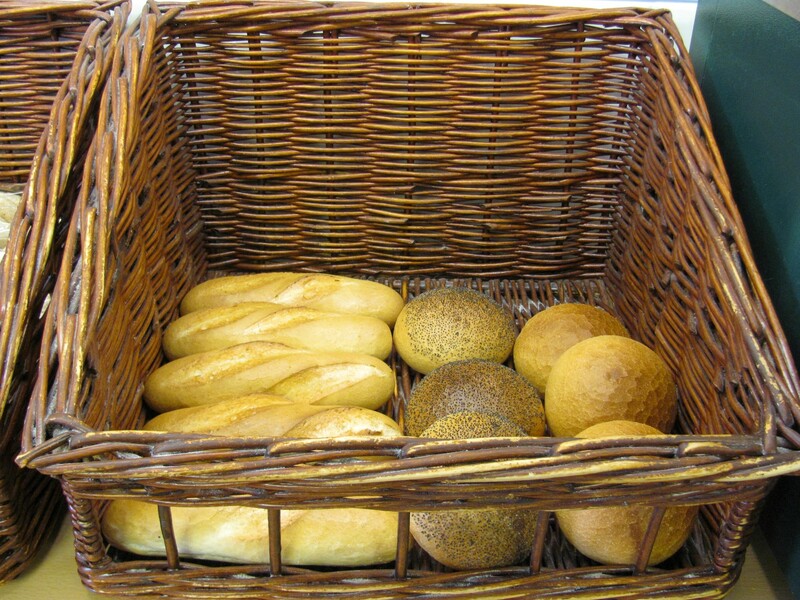 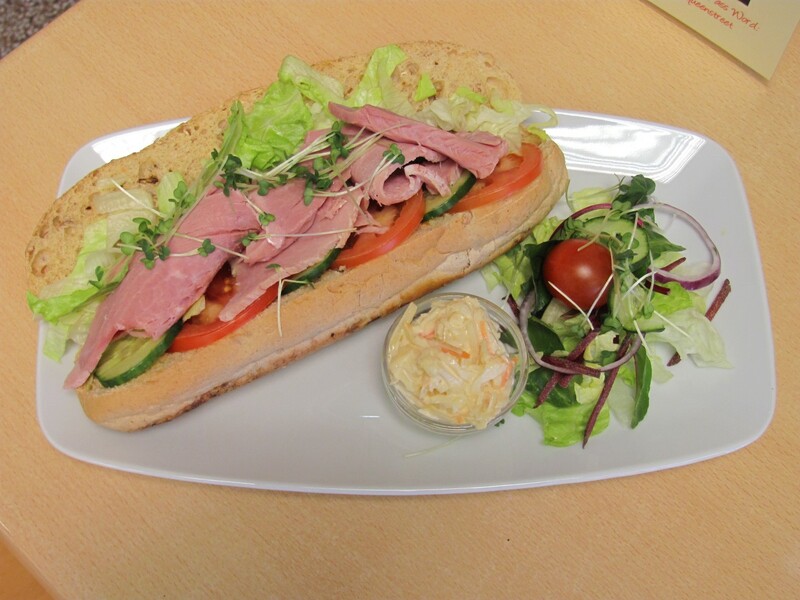 We can also offer a large variety of savoury fillings in rolls, sandwiches, baguettes and toasties, which are all made with our freshly baked bread. 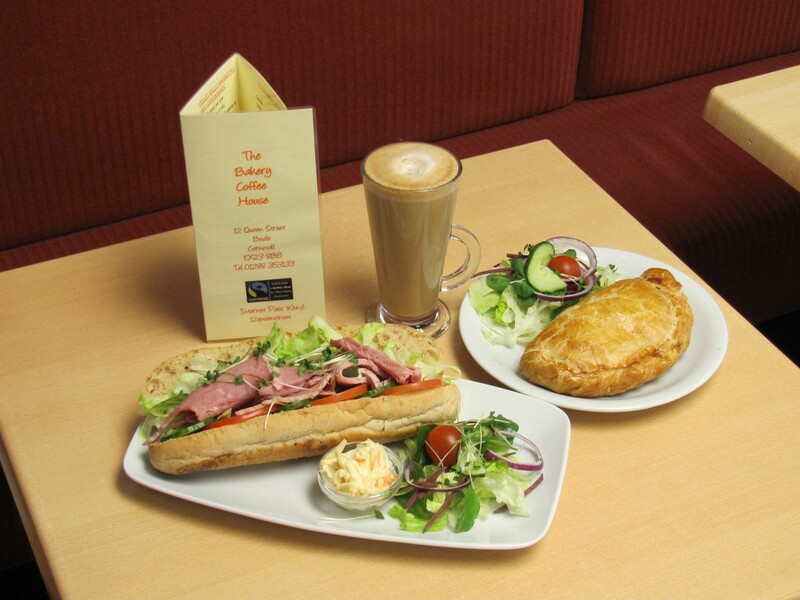 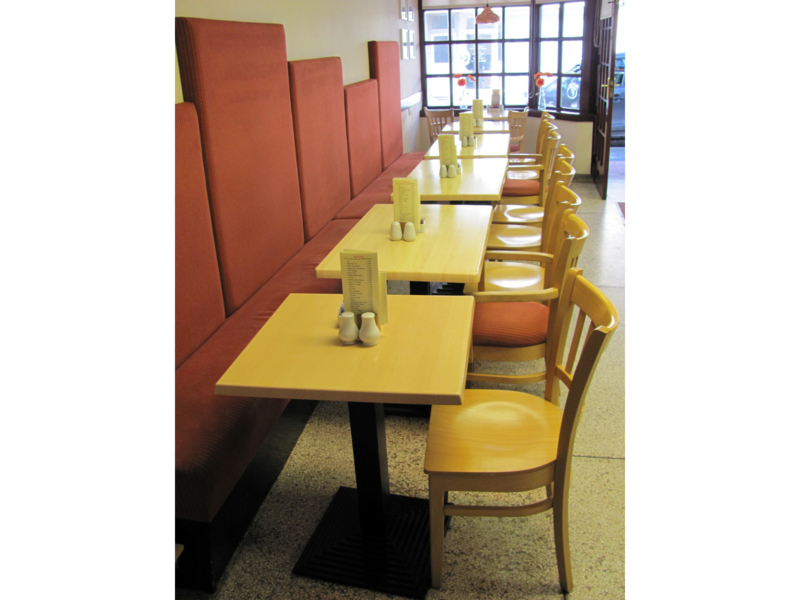 Relax in comfortable surroundings in the coffee house at The Bakery. 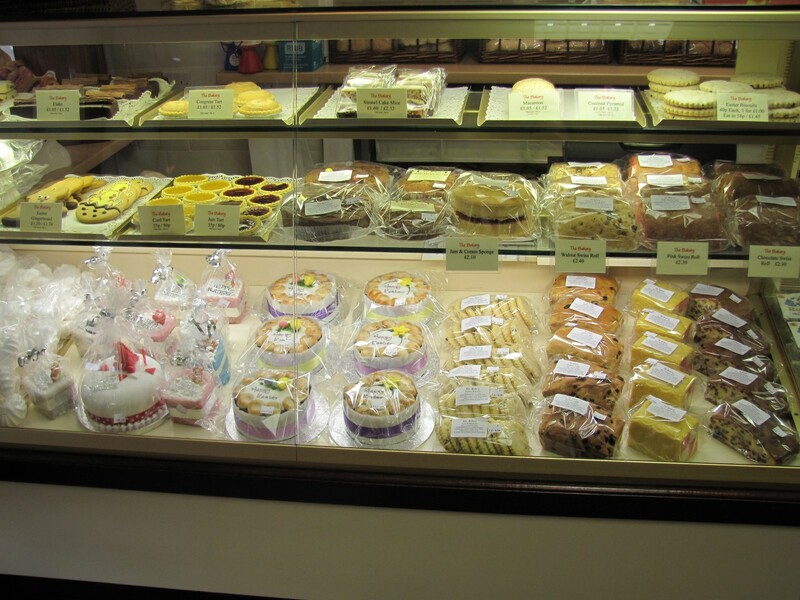 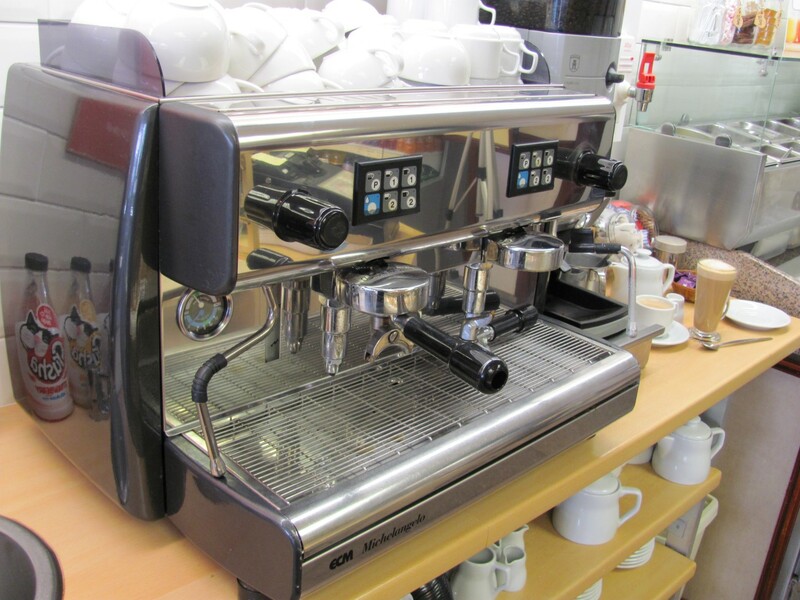 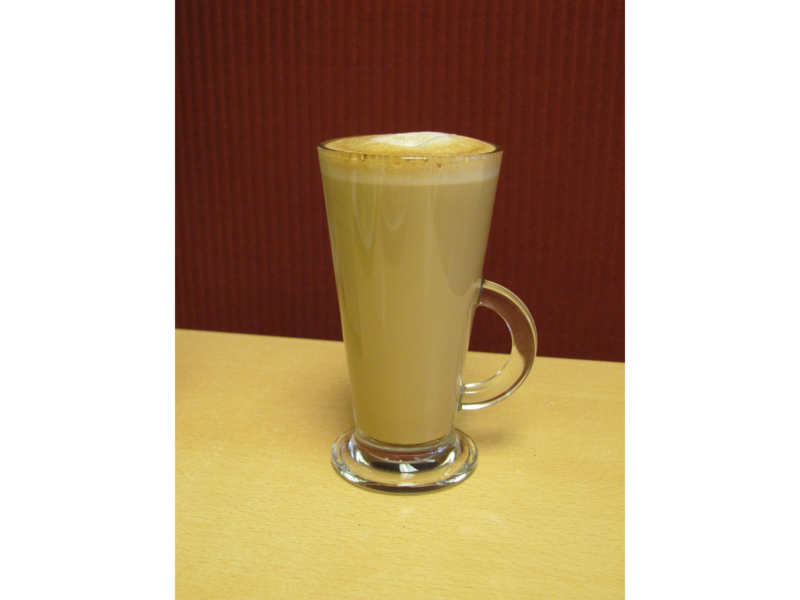 We provide free WI-FI as well, so should you wish to relax, have a coffee and cake perhaps, feel free to do so. 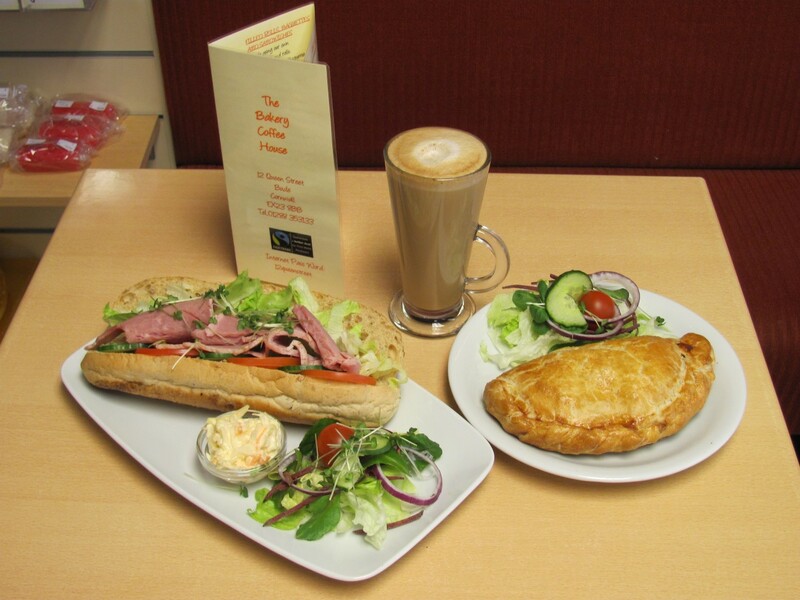 We offer a range of food and drink served in a welcoming atmosphere which is ideal to catch up with friends over a morning coffee or to meet with work colleagues to discuss business matters. 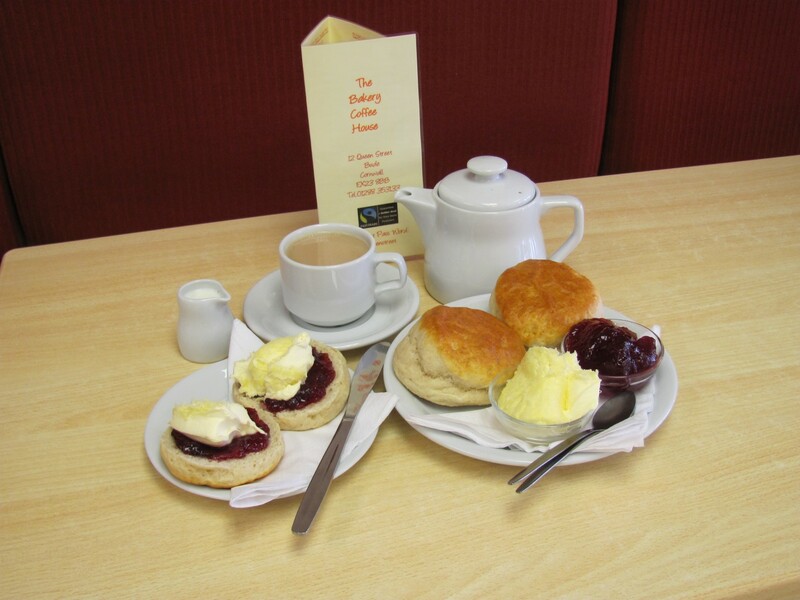 All our Cornish speciality hand blended loose tea and coffee are either Fair Trade, Rain Forest Alliance or Ethical Trade and our teabags are also organic and bio-degradable.